In 1923, Rosewood was a thriving African American community in Florida. 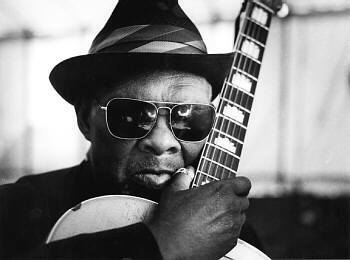 In January of that year, a white woman named Fannie Taylor from neighbouring Sumner claimed that a black man had assaulted her. Her black maid’s view was that no such attack had taken place and that the only visitor to the house on the day in question was Fannie’s white lover. Fannie’s motive was to deflect her husband’s attention from the affair. In due course, four hundred Ku Klux Klan members, who had gathered nearby for a rally, joined the husband in the search for the alleged perpetrator, combing the area with tracking dogs. It was assumed to be a recently escaped convict named Jesse Hunter who was hiding in Rosewood at the time. 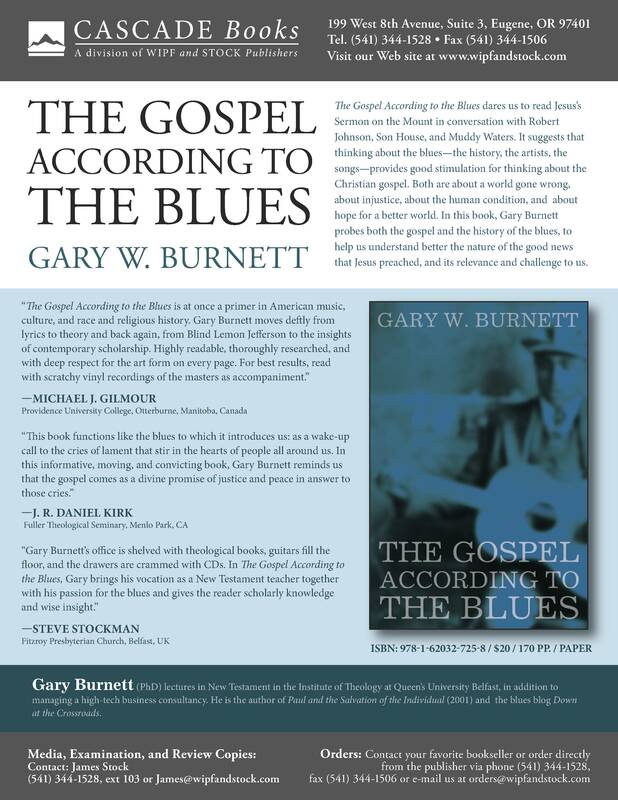 In addition two other innocent men were deemed to be accomplices and the mob lynched one and imprisoned the other. Sylvester Carrier, a cousin of the man beaten and imprisoned gathered his extended family together, many of them children, into his home for protection. A mob duly arrived and kicked the door in. In a stand-off which lasted for hours, a number of people were killed and injured, including at least 6 black people and a child who had been shot in the eye. 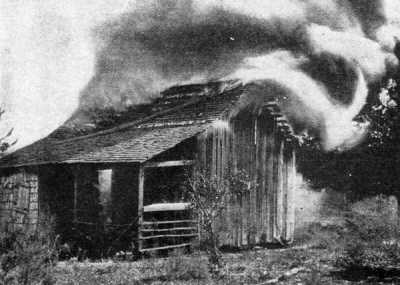 Two white members of the attacking mob also died, and as a result of that, the mob proceeded to burn the town of Rosewood to the ground, forcing black families to flee, many of them hiding in the swamps for days to escape the mobs. Overall we do not know exactly how many people died in the massacre – it may have been as many as 30 black people. As we might expect in this era, a special grand jury set up to investigate the incident found there was insufficient evidence to charge anyone, although many years later, in 1994, the Florida Legislature recognised injustice of the incident and passed the Rosewood Bill which entitled the nine survivors to compensation. 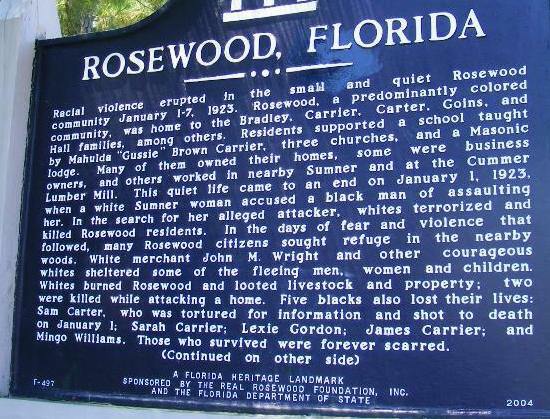 In 2004, Florida put up a heritage landmark describing the Rosewood Massacre and naming the victims. 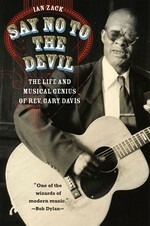 The incident was the subject of a movie in 1997 by John Singleton. 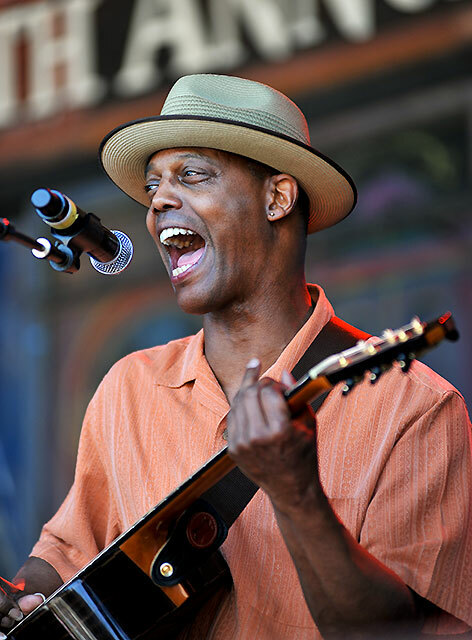 (Check out Eric Bibb’s interview here).